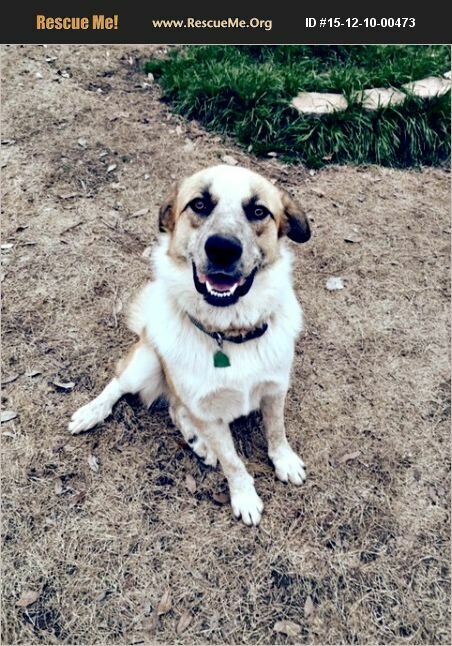 Sammy is an Australian Shepherd/Lab mix. He is approximately 1 year old and weighs 69 pounds. He was found running on a highway and was scared to death. A lovely couple picked him up and had his shots done. Sammy is neutered and would do better with a family with no children. He loves to play with other dogs and has lots of energy to run and play. He is a great medium sized dog and has a gorgeous coat and beautiful eyes. In concern for families with small children, we will not adopt a dog to a home with any child under the age of 5. If you would like to visit Sammy, please contact St. Cloud's Rescue at www.stcloudsrescue.org or call 972-679-5319. The first step in adopting from St. Cloud's Rescue is to complete an application. The application may be found OUR WEBSITE (not petfinder.com) at www.stcloudsrescue.org. Please click on the application process, complete and then email it or fax it to us at 1-469-952-3331. Once the application has been sent please call us to confirm that we have received it. St.Cloud's Rescue maintains the right to deny applications to anyone for any reason we see fit. St. Cloud Rescue is a non-profit 501-c-3 organization. St. Clouds Rescue requires new owners to purchase a one year supply of heartworm preventative from us, which is at cost. We require a home visit prior to all placements. We require a home visit prior to all placements. All our dogs must be microchipped at a cost of $20.00. There is a $100.00 donation fee. All dogs adopted through St Clouds Rescue must be indoor pets.